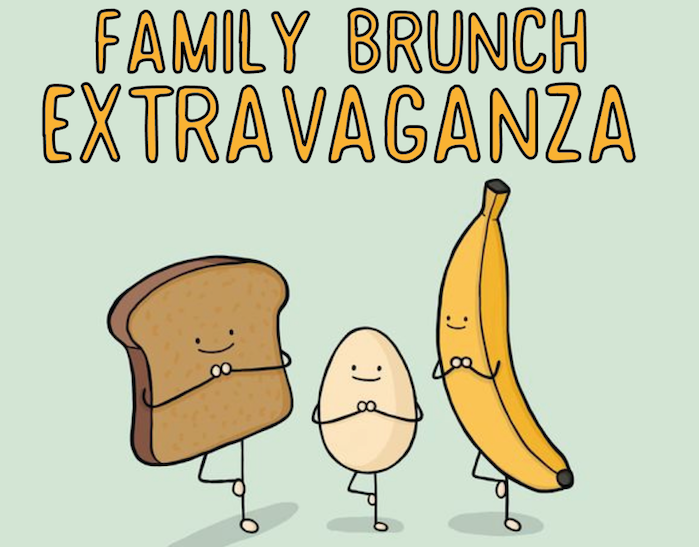 What Sunday Mornings Are Made For: Hatchery’s Family Brunch Extravaganza! You are at:Home»Things to Do»What Sunday Mornings Are Made For: Hatchery’s Family Brunch Extravaganza! Hatchery’s inspired Sunday Morning Family Brunch day sounds eggs-benedict-legit! Families are invited to spend a Sunday morning enjoying awesome brunch options from their new a la carte menu by Goodday, a startup lifestyle brand that focuses on bringing high-end artisanal brunch concepts from around the world to China, plus activity stations for the kids to go brunch bananas on. This really is the stuff that Sunday mornings should always be made of. The kids can go nut-butter-crazy at the Kids Corner, where on-the-hour bliss ball cooking and crafting classes will be taking place for kids aged 5-11 with Meredith of the Naked Nut Butter duo. Kids will also be getting stuck into cookie-making classes with the divine and tooth-achingly sweet Tianmi bakery, and every kid gets to ride on the sugar rush train with a free cupcake of their choice! This Sunday is all about the kids, and they can enjoy not only all of the above, but sliders, fish fingers, popcorn chicken, cupcakes, and more from the brunch set from ARCADE! Games and activities will follow, along with what I’m sure will be afternoon-nap-time ready kids. If that wasn’t enough to get you Sunday brunch ready, then dumpling giveaways from SanWuDing ought to do the trick. Little steamed bundles of joy await you, with a healthy selection of vegetarian and meaty dumplings from ARCADE’s newest resident entrepreneur. Bookings for kids’ tickets are absolutely essential and you can scan the QR code below for more details. Be easy like Sunday morning, and get yourself and the family down to enjoy what sounds like pure awesomeness.